I treated my palate to a rich and colorful mix earlier. Within a few minutes I was able to pan-sear a piece of crusty flounder after seasoning with salt and black pepper to taste. 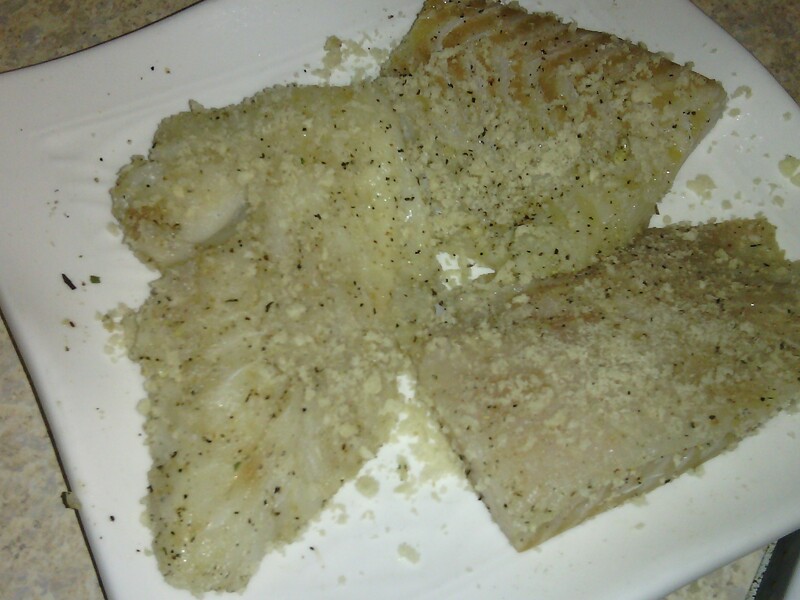 After lightly spreading fish with a panko breadcrumbs, this was seared in a combination of olive and canola oil. Had some chopped pumpkin pieces from the previous winter. They came in a handy for a rich and colorful soup. They had been sitting in the freezer from last winter. Just didn’t have the urge to use same. It was quite convenient You see, all was needed was to defrost my bright pumpkin pieces. While I was at it, I grabbed some fresh coconut milk. 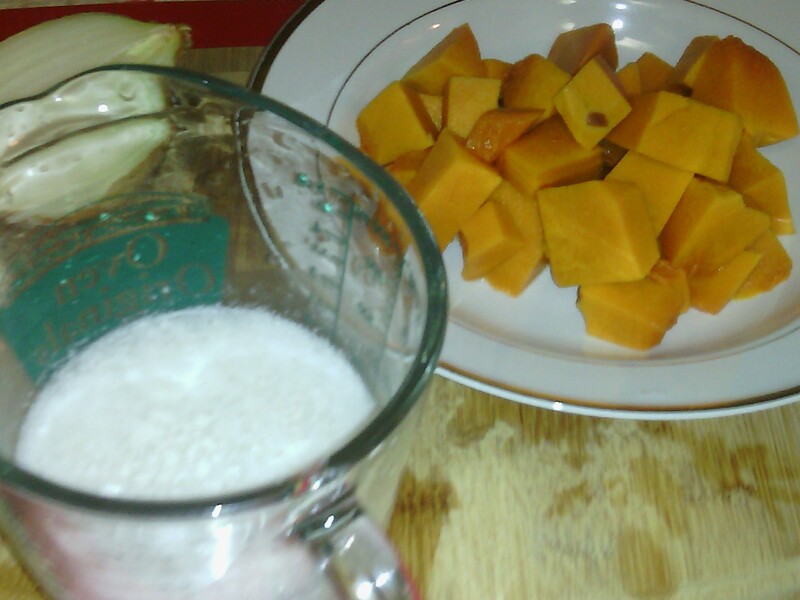 After sauteeing finely chopped onions and a clove of garlic, I added pumpkin to the mix. A pinch of salt and pepper were added along with a sprinkle of dried thyme. Coconut milk was then added. In less than ten minutes, all ingredients were cooked. This was cooled and then pureed in standing blender. My tasty and delicious soup was served with crusty wild flounder fish with a garnish of cilantro. Sautéed garlic kale and pieces of corn on the cob were added as sides. Guys, I was elated with my dish.